2019 is starting off extremely hot with major release titles such as the long-awaited and much anticipated sequel Kingdom Hearts III and a fan-favorite Resident Evil 2 Remake. 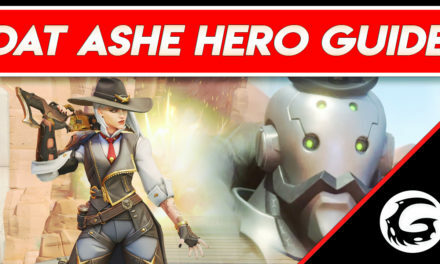 What better way to celebrate this other than doing a giveaway for our lovely readers, new audiences and most importantly, you the real and true gamers? 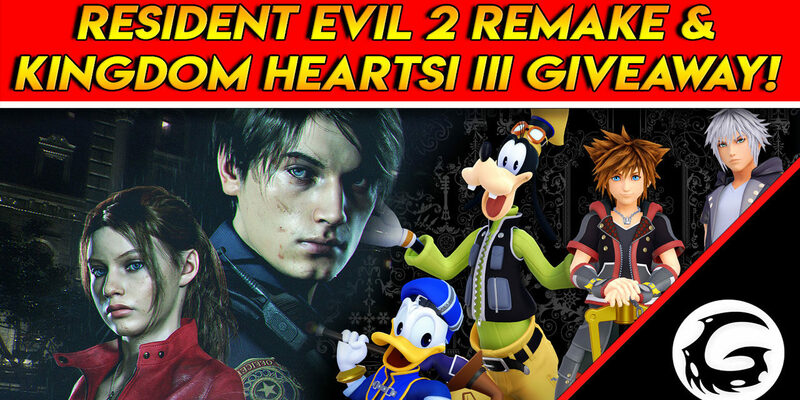 Join our giveaway for Resident Evil 2 Remake and Kingdom Hearts III. 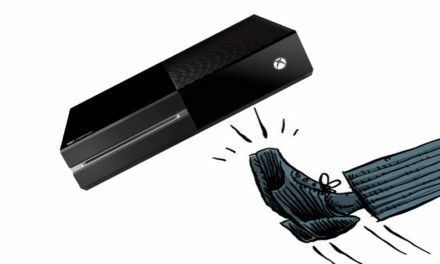 There will be a total of 2 winners who can choose a game of their choice on whatever platform they want. The giveaway will be happening on January 24th, 2019 during our Resident Evil 2 Remake Launch Day stream as well as on January 29th, 2019 Kingdom Hearts III Launch Day stream. It will be a live giveaway that will be done during both of those live-streams. Please watch the video below and follow the 5 steps as instructed in the video in order to participate in the giveaway and be eligible. Good luck to all of you and hopefully we will see you in our much anticipated Resident Evil 2 Remake and Kingdom Hearts III launch day streams.